The Bushwick Food Coop held its annual Fall Bash Saturday afternoon at the Mayday Space, with live music, tacos, prizes and more to celebrate the season with current and prospective members. 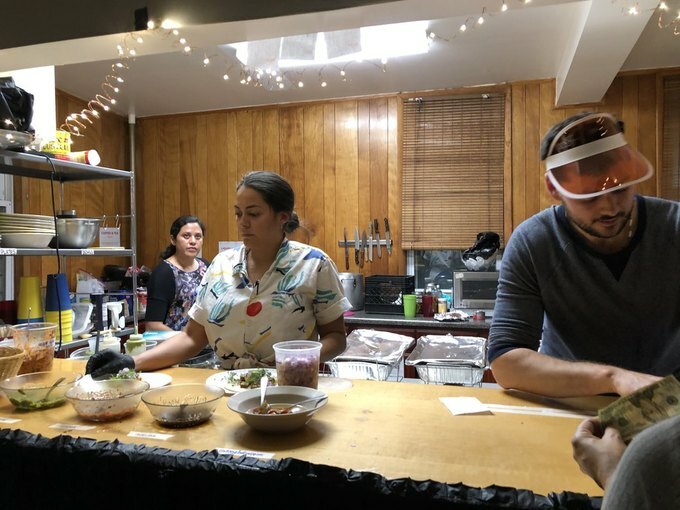 It was a full-on Fall party: cider from Brooklyn Cider House, beer from KCBC and awesome mushroom, al pastor and pollo tacos from LaTropi Kitchen. 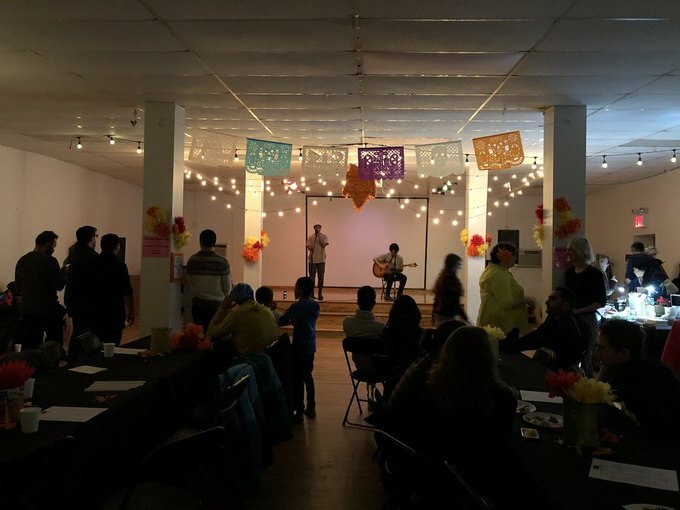 The music lineup included upbeat jams from Endless Arrows and Noah, and more mellow sets from Saturday Boys, DJ Guillaume, Horner/Wiesberg, and Vito/Lise. 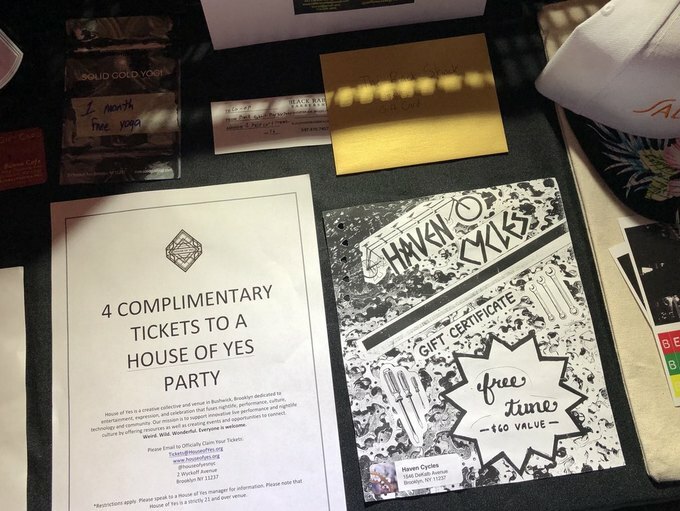 Raffle prizes included four tickets to a House of Yes party, Aqua ViTea Kombucha vodka, a CBD set from Terrestrial Roots, and lots of other very cool items. Bushwick Food Coop is a community-owned grocery store that has been located in Shops at the Loom since 2012. 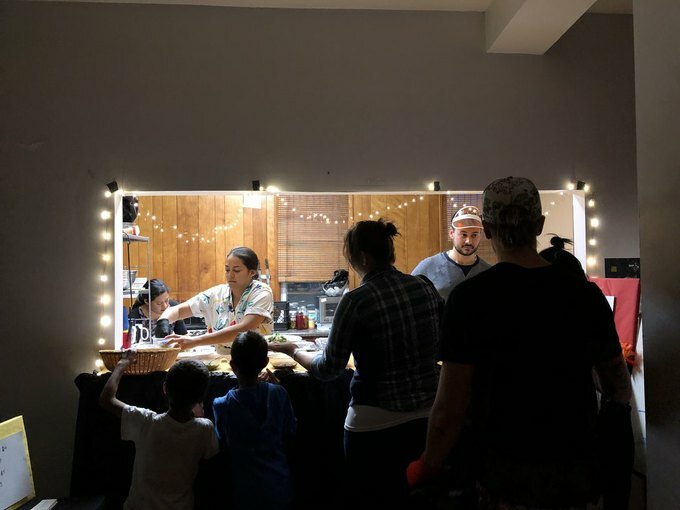 The event provided a fun atmosphere for the coop to provide more info about their work bringing affordable produce and organic goods to the Bushwick community. Each coop member is an owner of the business, which makes running the store a true community effort! 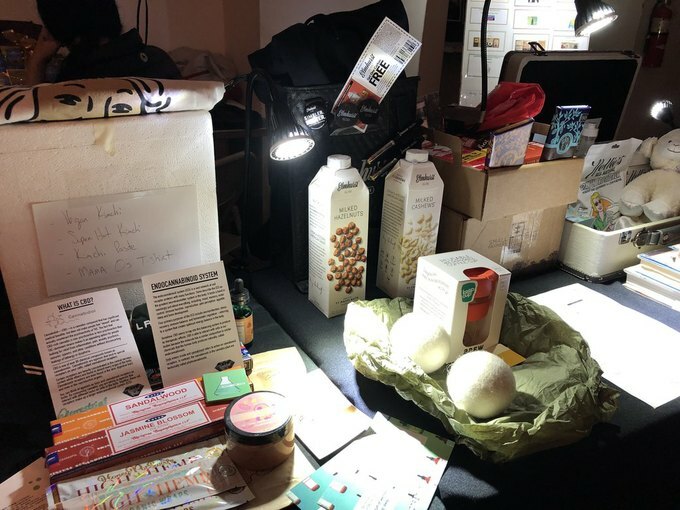 Though non-members can shop there, members get better prices, participate in the local economy and support other local and ethical businesses. If you agree that better food equals a better life, check it out!